The front-drive large sedan Mitsubishi 380 was developed in Australia specifically for the local market based on the model of the Galant ninth generation. The car was equipped with only a gasoline engine V6 3.8 power paired with five-speed gearbox, mechanical or automatic. 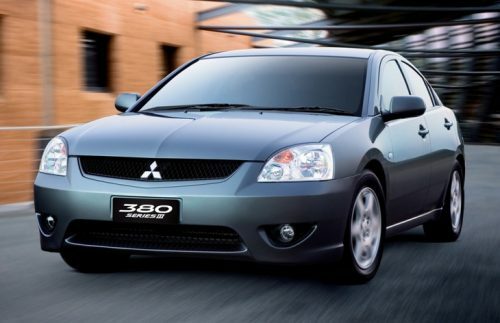 Accounting for the tastes of local buyers did not help to achieve good demand (every year in Australia only about ten thousand Mitsubishi 380 sedans were produced), so in 2008 production was discontinued. 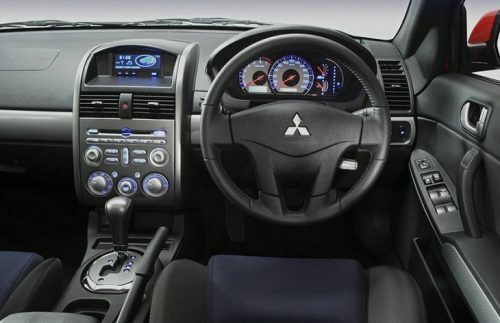 This car was the last model of the brand “Mitsubishi”, created specifically for the Australian market, later only pure imported cars were delivered here.